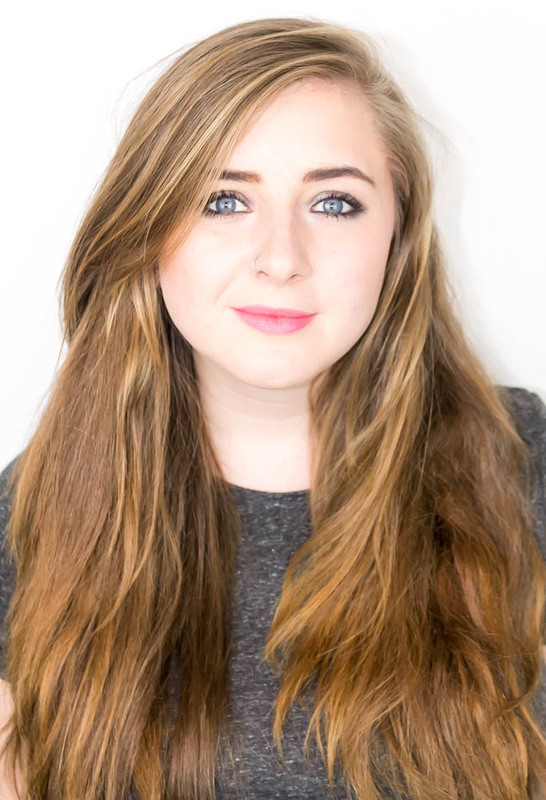 My eyebrows have always been very dark, thick and too long. I’ve never really liked them and over the years have always tried to keep them more in style, making them thinner and trying to lighten them to match my natural hair colour. Now larger, more natural eyebrows are on trend and are seen on many celebrities such as Lily Collins. I’m now embracing my larger, natural eyebrows but due to over plucking I need a little help filling them in and evening them out. As I have quite dark eyebrows I have never really invested in any eyebrow cosmetics, other than the odd eyebrow pencil. 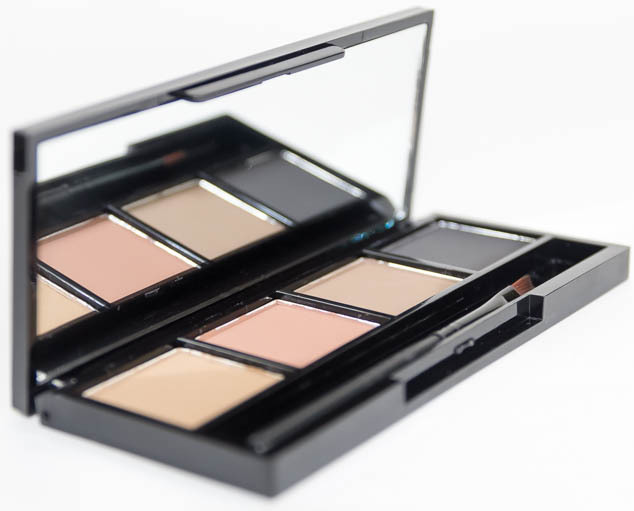 I’ve been using the Hi Impact Brows palette a lot recently, a set of 4 shades, anti smudge powders. 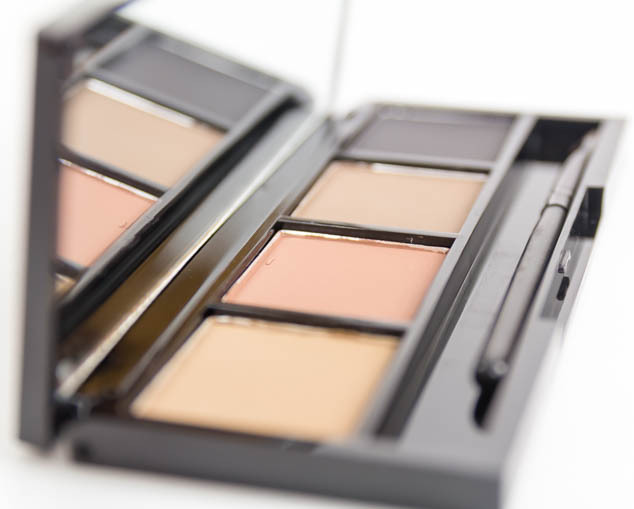 Using a powder is far easier than a pencil as there is less risk of a heavy, overdone brow (never a good look). I use the angled brush that comes with the set and start in the middle, working out towards the edges of my eyebrows and then go back to fill in any additional gaps in the beginning of my eyebrows. I mostly use the cinnamon and chocolate brown tones for my eyebrows. The shades work really well and using a few tones gives a natural look, although the black shade is far too dark for me. The Hi Impact Brows powder doesn’t smudge and lasts all day. 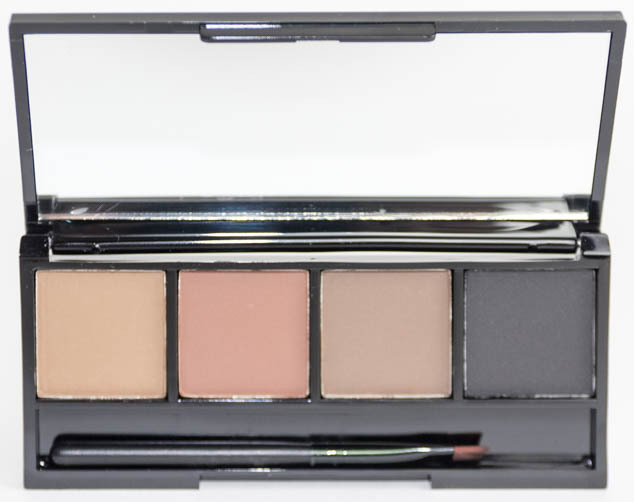 I found it a really handy travel item to have as it is quite small and the shades can also be used as eye shadows, you can use the black as a casual eye liner and the other tones to create a smoky eye look. What products do you use on your eyebrows? 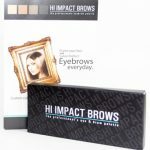 Have you tried Hi Impact Brows?